Jurgen Klopp insists the challenge that saw Sadio Mane sent off against Manchester City was purely an accident. 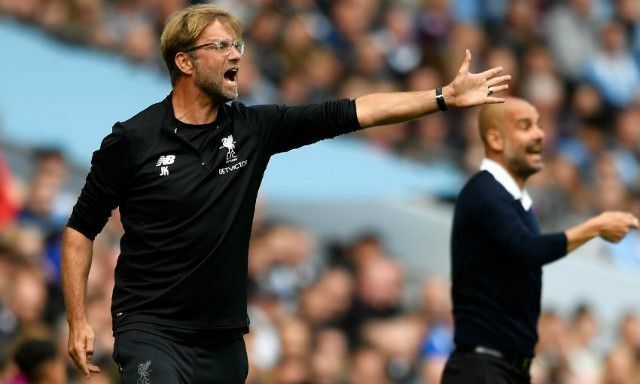 The Reds boss, like most Liverpool fans, was left enraged as the forward was giving his marching orders after colliding with goalkeeper Ederson in a challenge clearly with no malice and not intended to harm the City man. It was a ball Mane had to try and win and one he had every right to go for, leading many to question referee John Moss for ruining the contest with a rash decision. The red card visibly changed the game after Liverpool had tormented a weak City defence for the opening stages, with both Mane and Mohamed Salah running riot at times. That said, the dreadful manner in which the team capitulated after half time is something the Reds must now answer for- starting with Wednesday’s Champions League group stage game at home to Sevilla. Klopp’s side are about to be put to the test as they prepare for three games without, arguably, the most important player to the team. A test the players must pass.